Welcome to Mercy Ebute's Blog: Photo: Wande Coal's New Look! 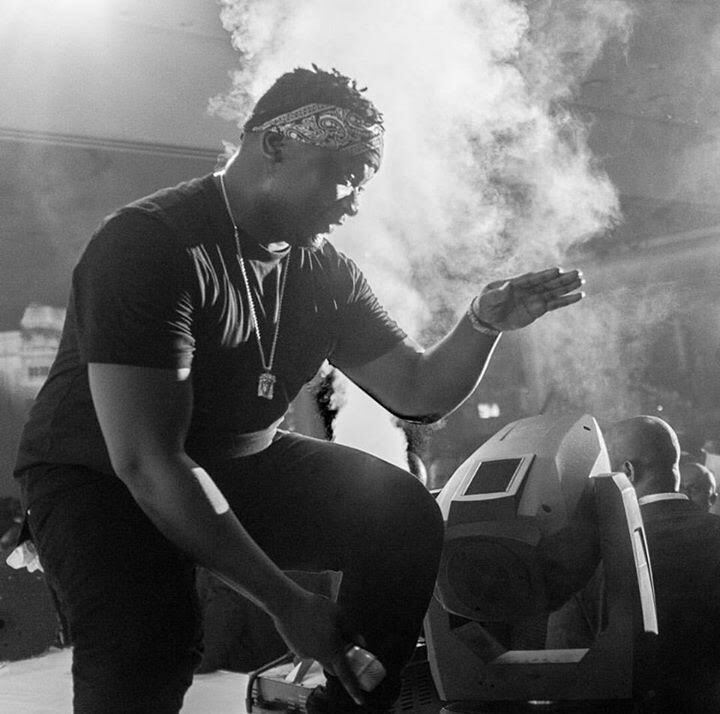 Photo: Wande Coal's New Look! Singer Wande Coal has changed his looks, he now spots short dreadlocks. Like or don't like?